A Little History... Many years ago we set off to create a product that had no Formaldehyde, like the preserved Fish bait found in some big box retail stores. 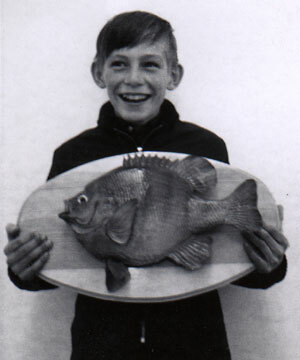 The reason....would you want to feed your kids/family a fish that had consumed something that might make them sick or even a potential carcinogenic (NPT, 2011)? Our answer...our Patented Frozen Catawba worms. Our Patented (#7,429,398) Frozen Worms contain no harsh chemical preservatives or additives, and retain most of the look, texture and "fish-ability" of live worms. Best of all, now you can fish with Catawba worms year round!! Nope.... they are not made of leather and the scent does disappear. But, to those who have fished with Catawba Worms, they sure stay on the hook and catch fish. Catawba Gold Bait, LLC’s heritage runs deep and proud, as it is with most Americans. We must admit however, our roots are truly Rural AMERICAN….RR tracks, NASCAR, Camp Meeting, hogs, secret fishing holes, catfish, and CATAWBA WORMS... Our Background is born of sharecroppers, hand hued barn poles, picking cotton/corn/maters/watermelon, fighting the droughts, and going to Church (no matter what time the race starts). OUR MOST IMPORTANT VALUES/THAT WE HOLD DEAR….. Thank God….. for our Veterans/Service members, Farmers, our Children and our Independence. We do not take any of them lightly. We appreciate the sacrifice of all that have come before us, to make our country great and give us freedom. One of the founding members of our company is a proud Vietnam Vet (MY DAD, 1970). This website is dedicated to him, ALL that have served, and especially those who were NEVER told THANK YOU for your service!!! Due to the nature of frozen products, we only ship on Monday of each week. Orders from the previous week will be shipped then. The Standard Ground Box includes a $12 charge for the box. The box can be re-used as well as the gel packs (just put them back in the freezer). 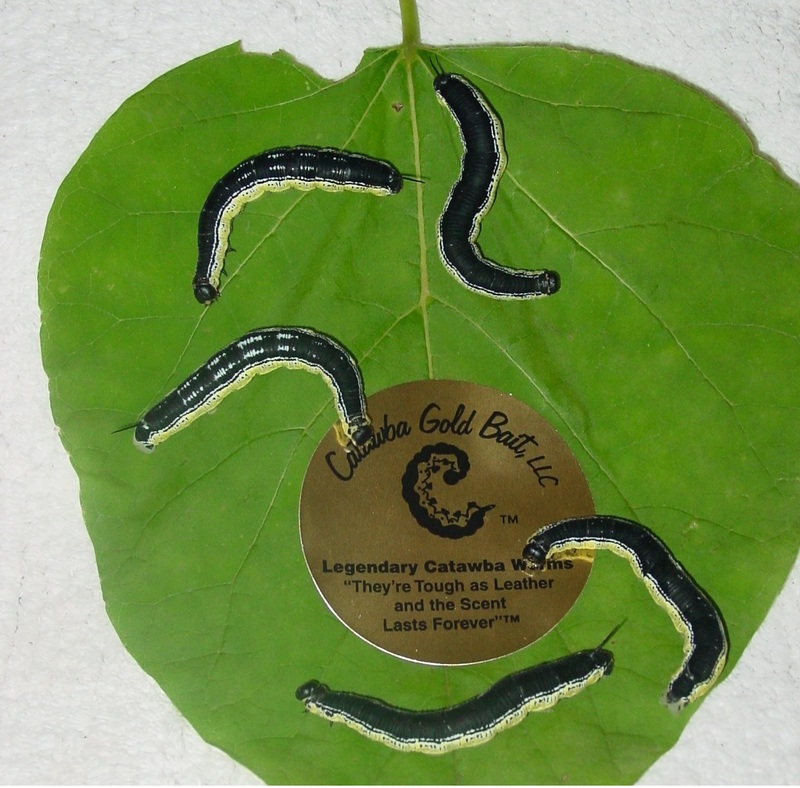 When shipping Catalpa Worms or Frozen Bait the freeze packs will thaw in transit (and some packs of worms will thaw slightly), this is a normal situation especially during hot summer months. REMOVE THE BAIT from the shipping container and place directly into a freezer for several hours before handling the bait any further. We can ship the worms to you in a special insulated container to guarantee they get to you frozen, but before you order you must contact us for instructions and cost. You keep the container and gel packs..no return shipment. 1 day or 2 day shipments can be send via UPS ground. You keep the container and gel packs...no return shipment. AT THIS TIME we do not ship to other states..
All other residents can contact one of our local retail dealers below. Please Contact The Bait Barn for shipments of our frozen product, or any of our other dealers below.